Search Engine Optimisation is an important process for any business. 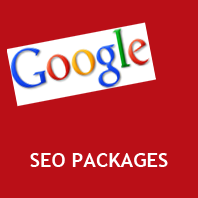 In effect, the process of such optimisation – it to raise your website’s profile within search engine rankings such as Google, Bing or Yahoo. This means if your business is in the field of web hosting as an example, when users search for web hosting in a search engine, the page your website listing is on will be improved. 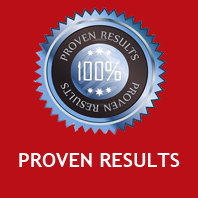 It is therefore a crucial process in order to expand your internet growth and find new customers easily. Here you should note, these claims are all false. Google, without explicitly telling you, are actually listing out everything you need to do in order to get a good ranking score within their search engines. You can see the PDF that Google even publish themselves, by clicking here. 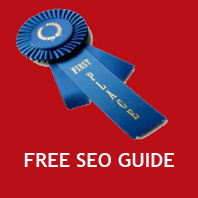 It’s a long document though, so we’ve broken it down a bit for you – within our free SEO guide where you can key points involved – not any company will do this!